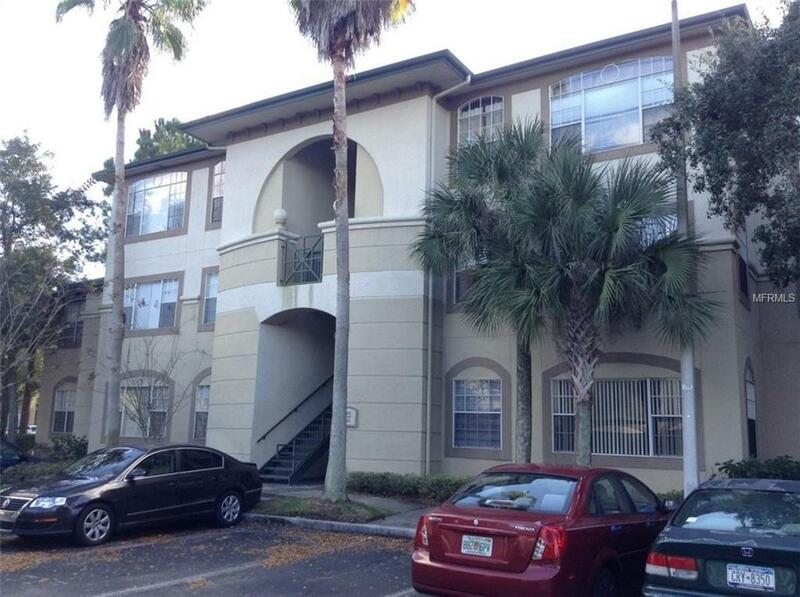 This 1/1 located in beautiful community of at Jade of Tampa Palms with easy access to Bruce B. Downs, I-75 and USF. This locations is within a couple miles of many eating establishments, a movie complex, and shopping areas. Nice one bedroom unit with neutral colors throughout, sliders and screen lanai. The bedroom is spacious with a walk in closet in master. Unit include washer and dryer, community amenities include south beach inspired pool and hot tub, fitness center, indoor air-conditioned racquetball court, outdoor tennis court, clubhouse with pool table and catering kitchen. Additional application fee to HOA approval of $100. NOTICE: "Application in progress. Currently pending for approval/denial.